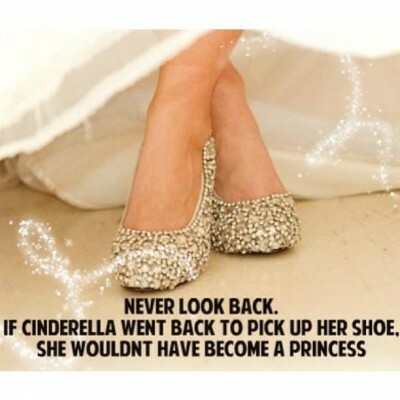 Saturday’s sparkle inspiration is “Never Look Back. If Cinderella Went Back To Pick Up Her Shoe, She Wouldn’t Have Become A Princess”. I..